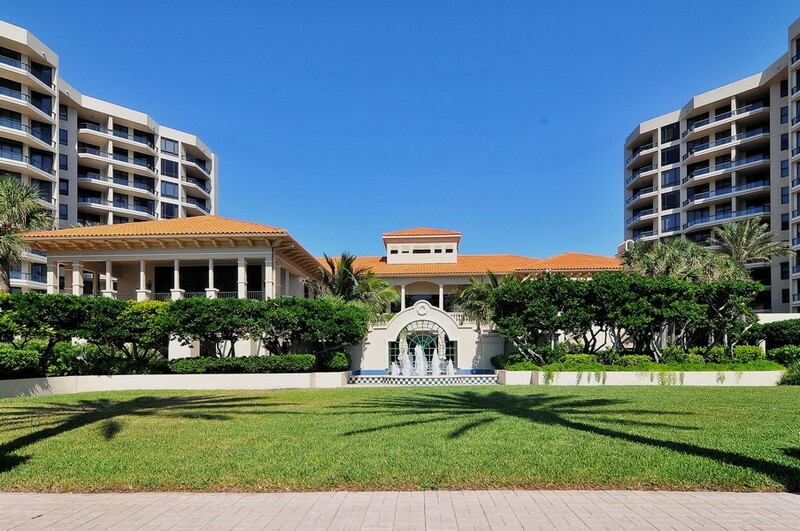 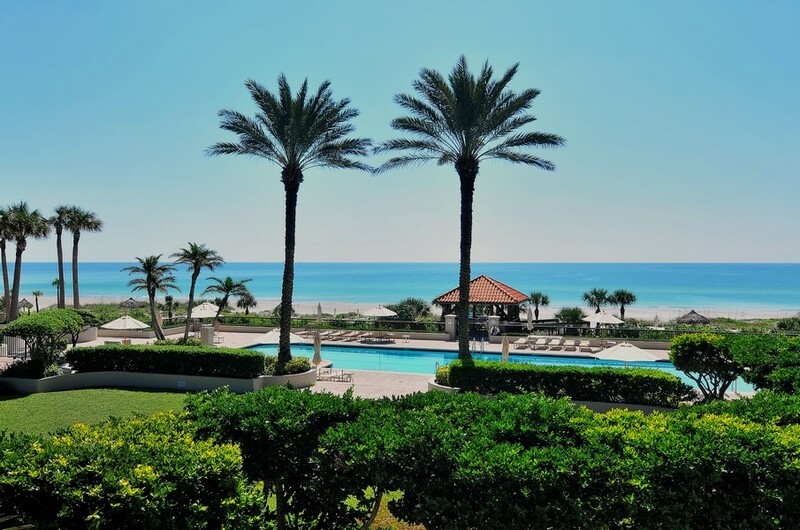 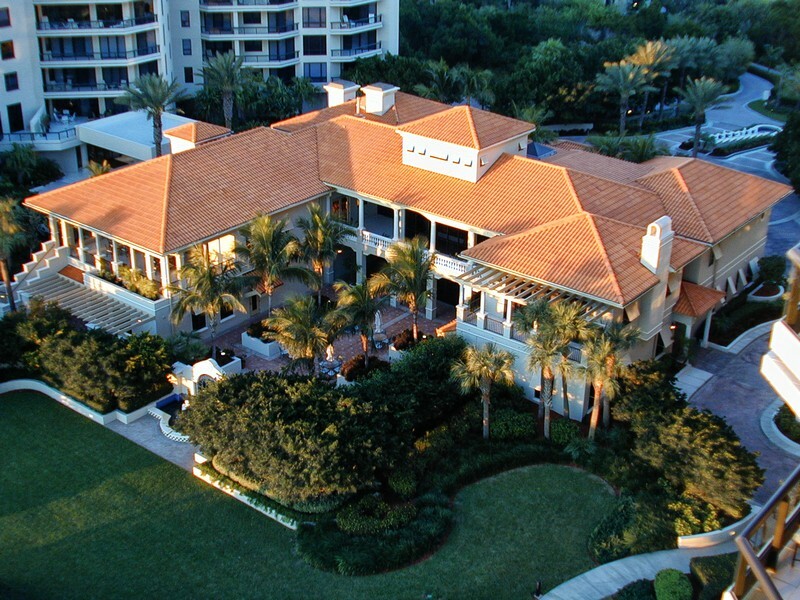 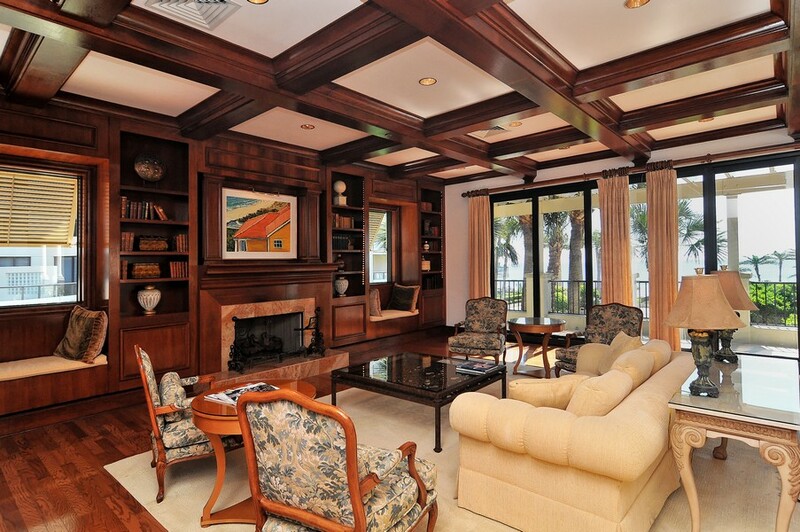 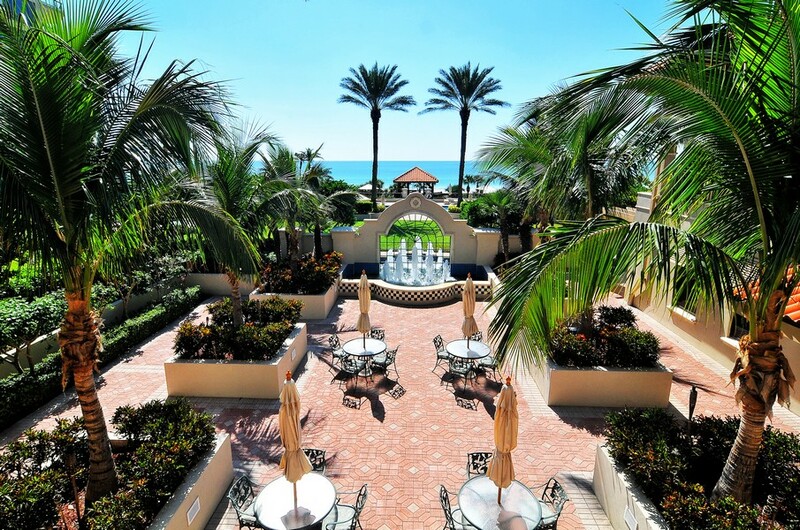 Established in 1997, the Water Club is a luxurious community that includes 172 condominiums positioned directly on the gorgeous Longboat Key beach. 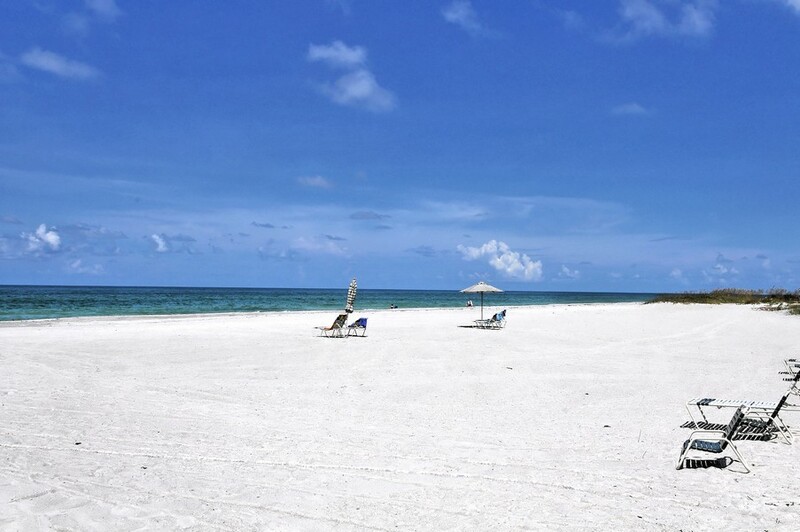 You only have to take a few steps to reach the warm sand and crashing waves, giving you unparalleled access to the natural wonder of the Gulf of Mexico. 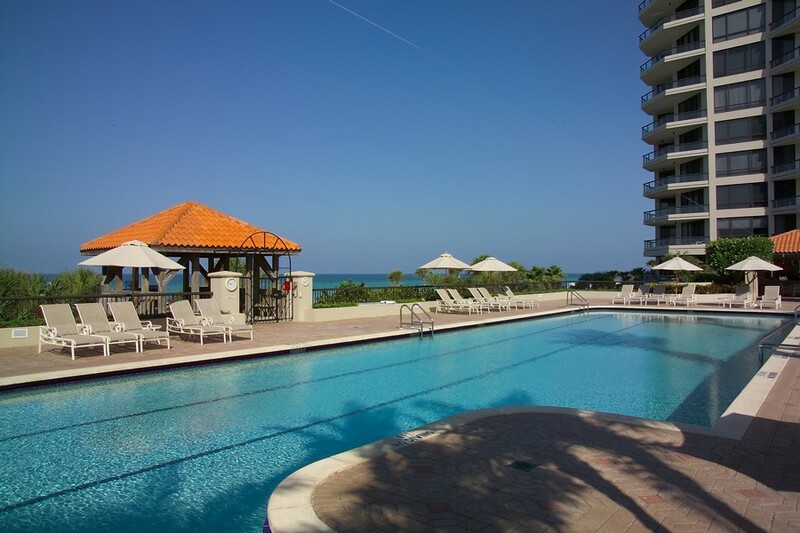 The condos themselves also come with many of the comforts and amenities expected from a modern home. 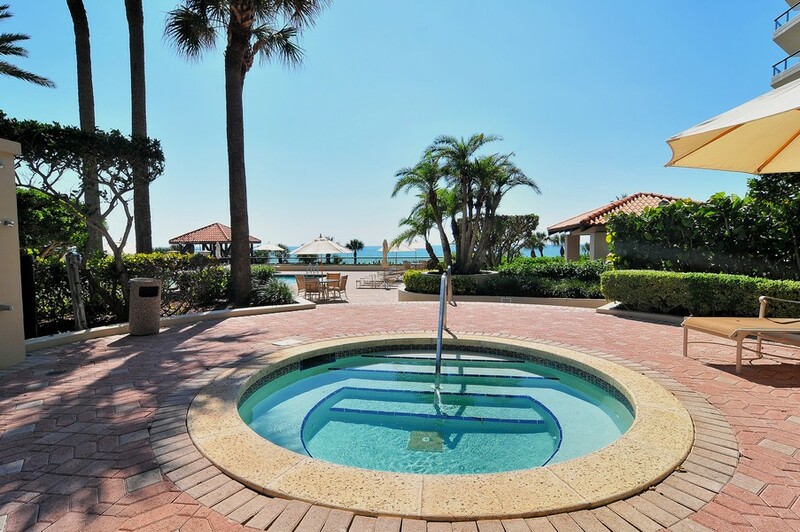 All within a short drive of Sarasota amenities. 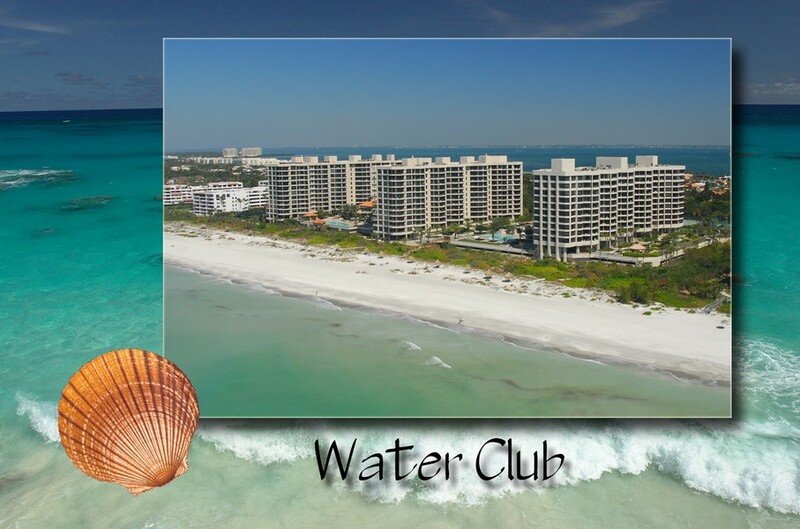 Read more about Water Club condos. 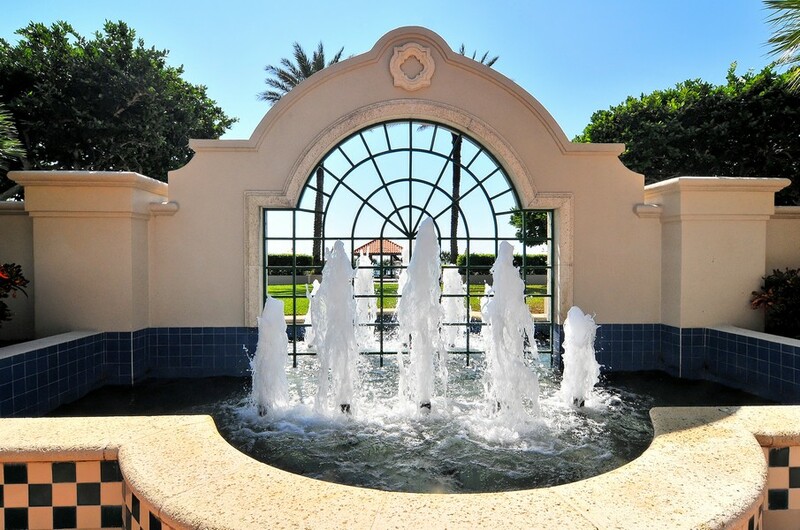 All residents at the development can make use of the local concierge service to plan events, trips and get tickets to popular venues. 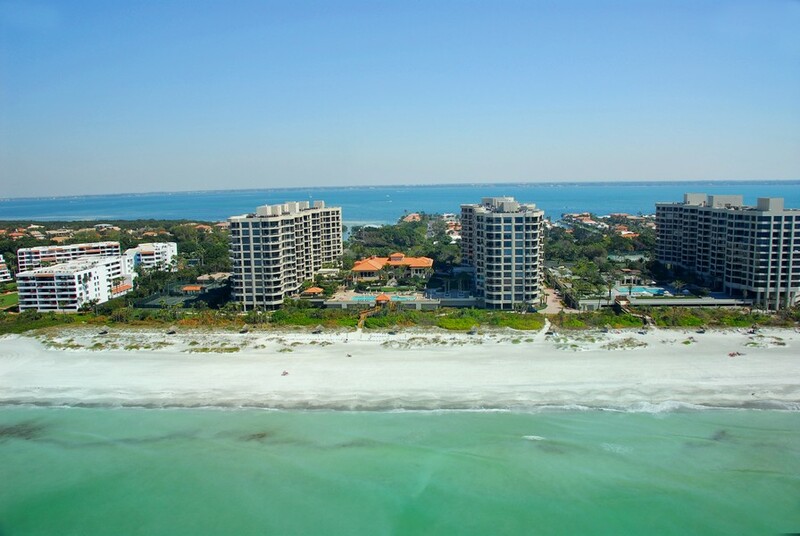 You can also learn more about the hundreds of local attractions and activities that you can enjoy on Longboat Key. 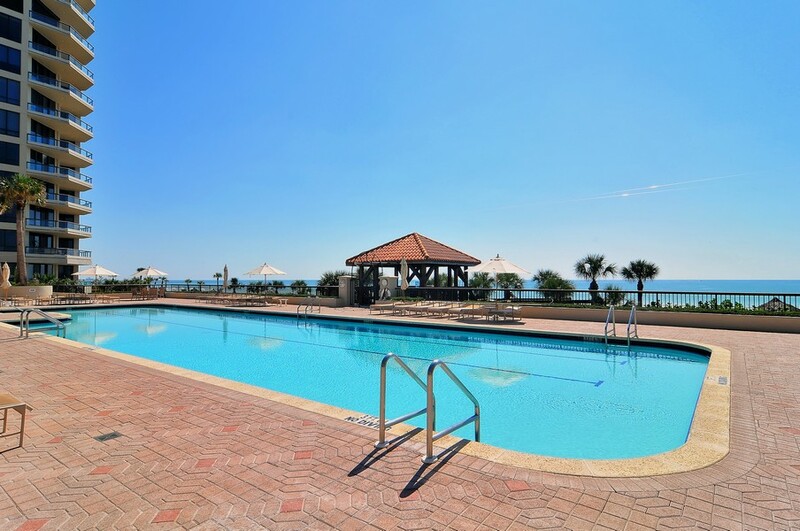 The complex also has an Olympic sized swimming pool, hot tubs and pool play areas for kids. 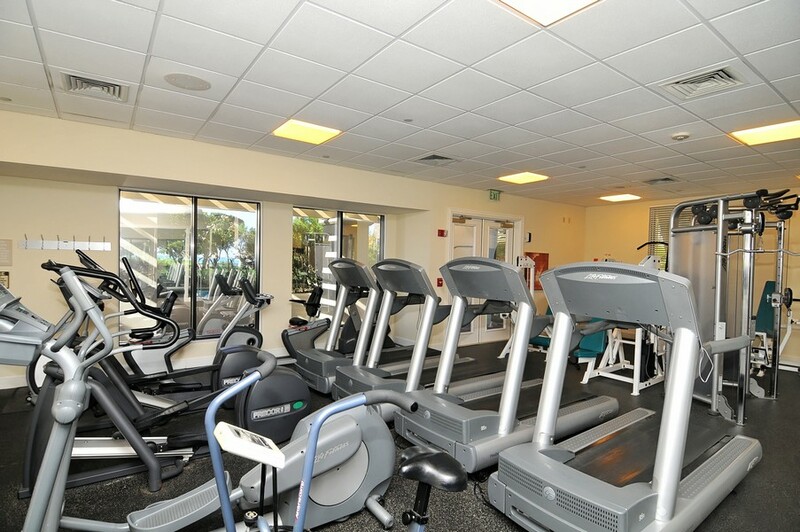 Residents can also enjoy the massive clubhouse, as well as fitness facilities and sauna. 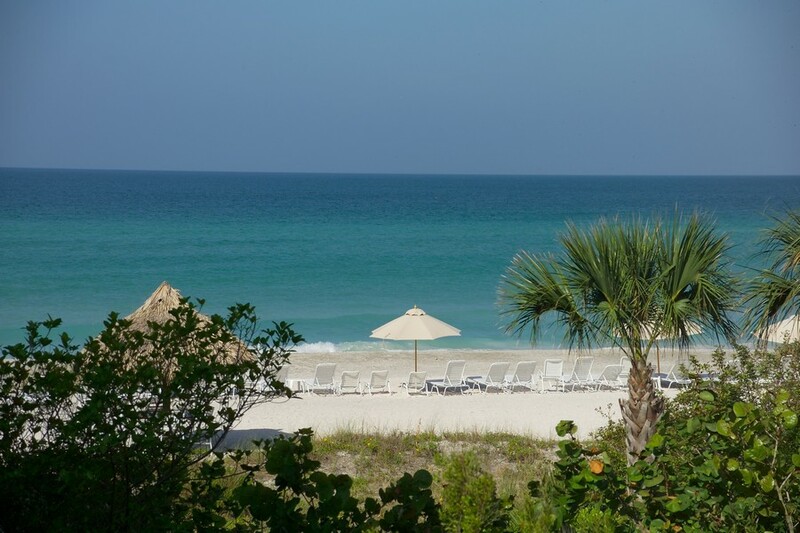 Life on Longboat Key is rarely boring thanks to endless opportunities for adventure both indoors and out. 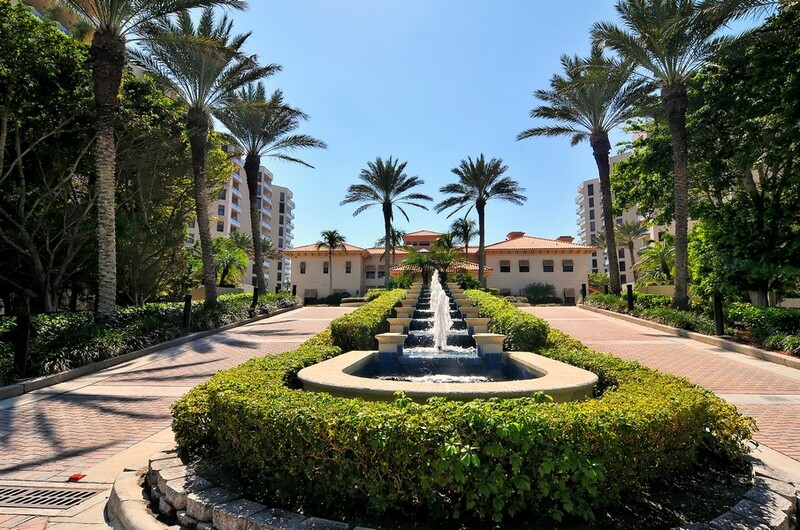 You can get quality exercise and enjoy the tropical scenery at the same time as you trek the hiking and bike trails, or stroll through the surf on the beach. 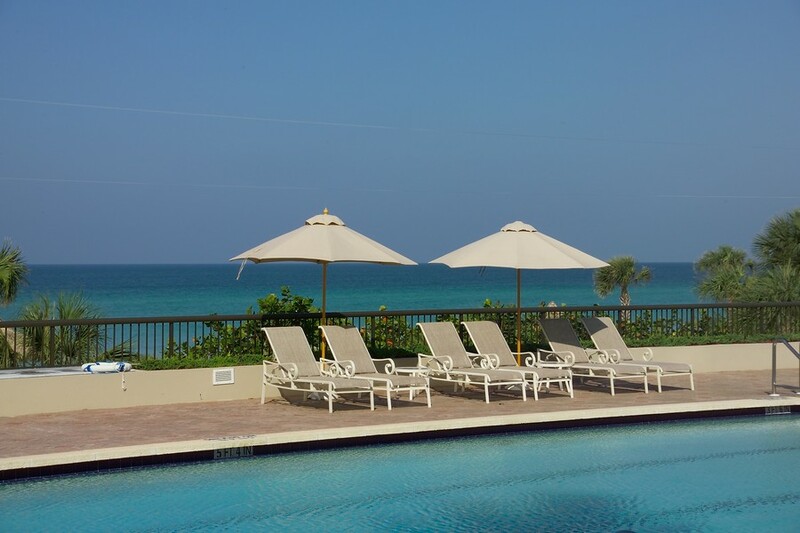 You can also head to the pier and marina to take a kayak out into the water or hop on a chartered Gulf fishing trip. 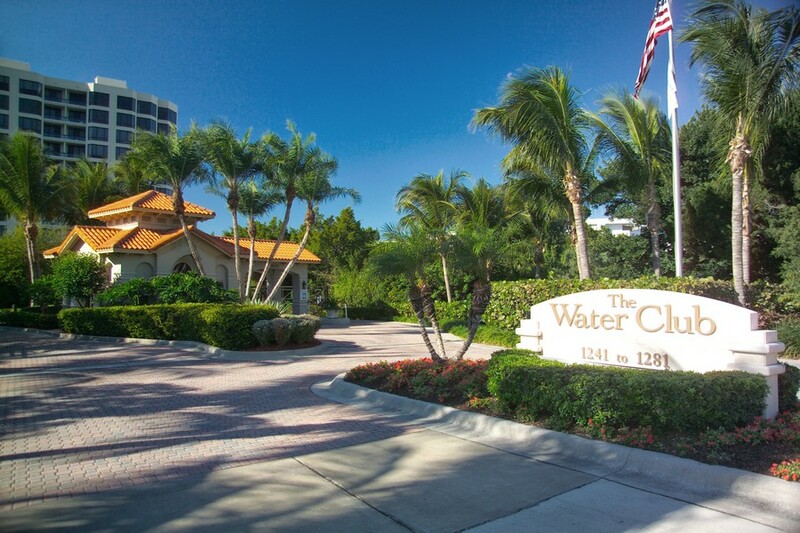 The Water Club is only a short drive from St. Armands Circle, which offers visitors some of the region's best dining and shopping destinations. 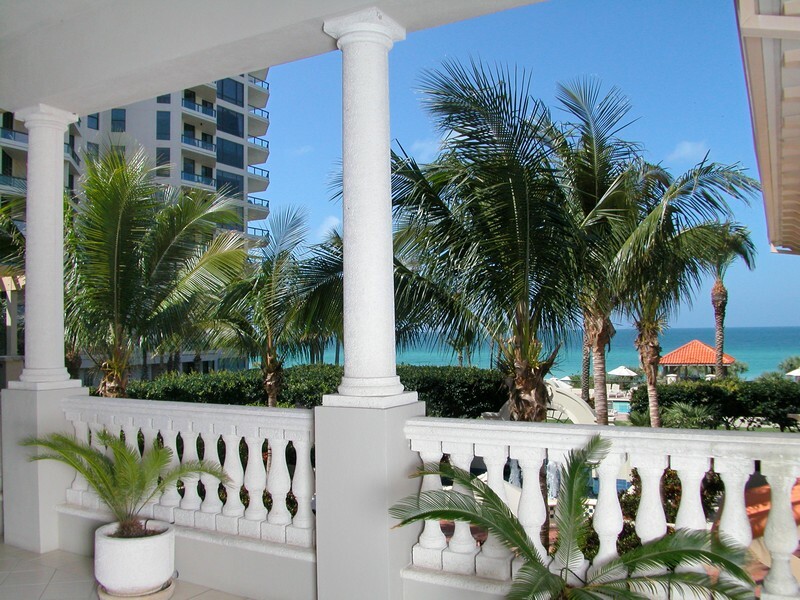 There are a number of boutiques, as well as grocery and department stores. 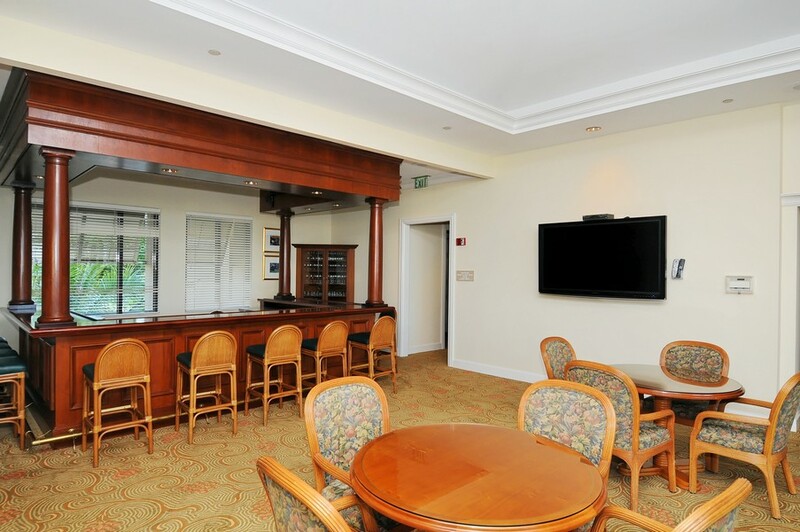 You can also find a range of bars and restaurants ranging from casual finger food to fine dining experiences.